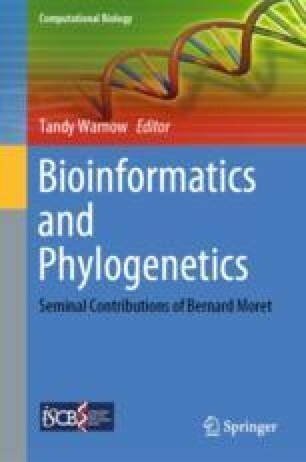 Software tools based on the maximum likelihood method and Bayesian methods are widely used for phylogenetic tree inference. This article surveys recent research on parallelization and performance optimization of state-of-the-art tree inference tools. We outline advances in shared-memory multicore parallelization, optimizations for efficient Graphics Processing Unit (GPU) execution, as well as large-scale distributed-memory parallelization. This work is supported in part by the National Science Foundation awards #1339745, #1439057, and #1535058.